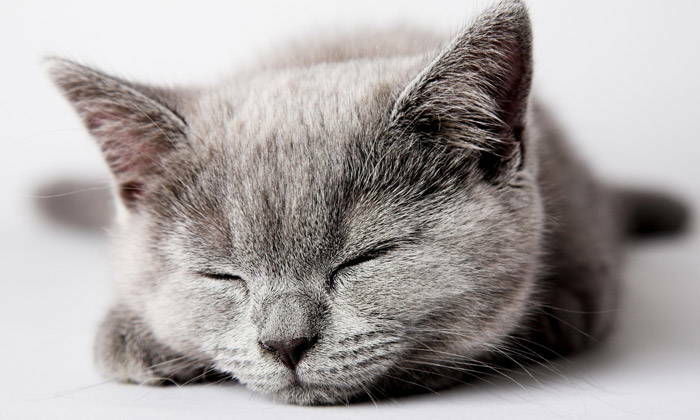 Physical problems are the most common cause of inappropriate elimination in cats, but how do you eliminate cat urine odor? It is important to identify and cure these physical problems before you can hope to fix this unpleasant elimination behavior. 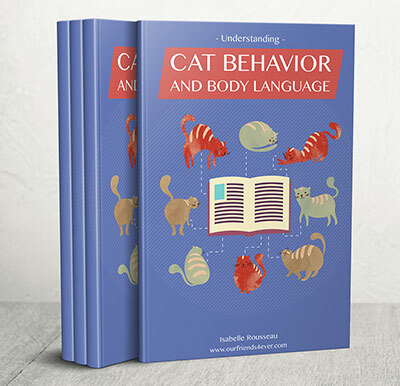 Behavioral problems will only be fixed if your cat physically can, and is healthy enough to, behave in the correct way. 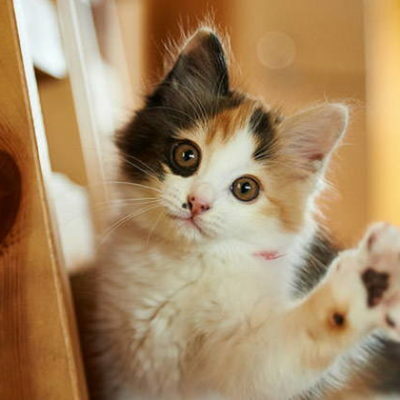 There are many reasons and medical conditions that can lead your cat to spray or evade the litter box. 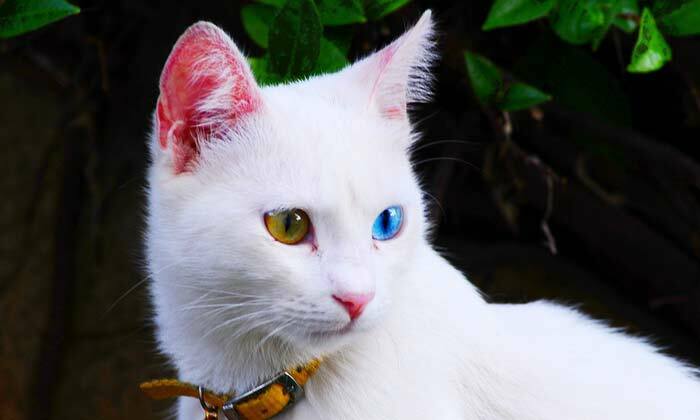 These many reasons mean that the probability that your cat suffers from one of them is high. A trained vet is the best person to provide advice if you suspect your cat may have a physical problem. 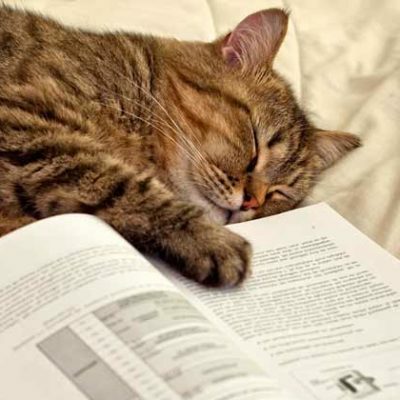 Vets are trained to understand an animal’s body and can catch clues that you have always assumed are normal aspects of your cat’s health and behavior. 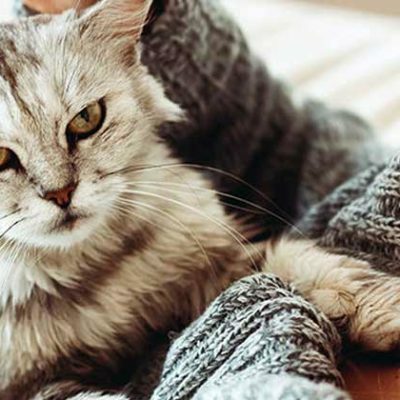 Your vet may recommend a series of blood and urine tests, or ultrasounds and X-rays of your cat’s abdomen area, to better diagnose any potential problems. 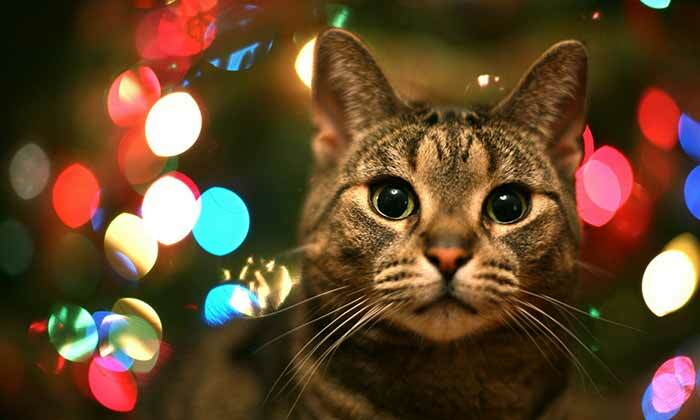 Your observations of your cat’s behavior can also be very useful in identifying health concerns. 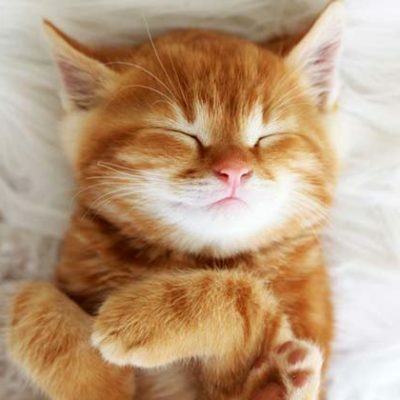 Urinary tract/bladder problems: A cat with this condition finds it difficult and painful to urinate. 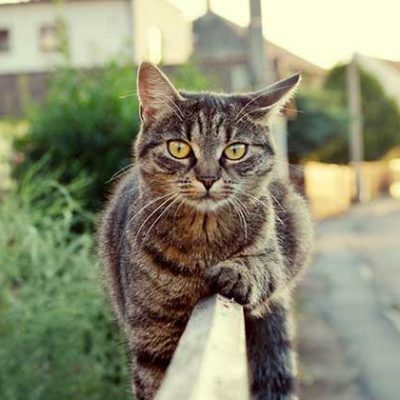 These problems make a cat want to avoid urinating, particularly in litter boxes they associate with pain. It can lead to more spraying. 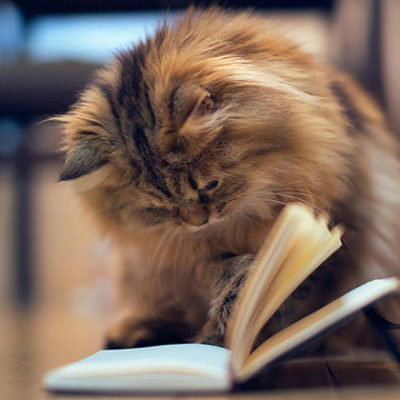 Medications: Medications taken by your cat can interfere with their elimination processes or content – they may urinate more often with more volume, or have changes in their stools. This may affect how and when your cat uses the litter box. 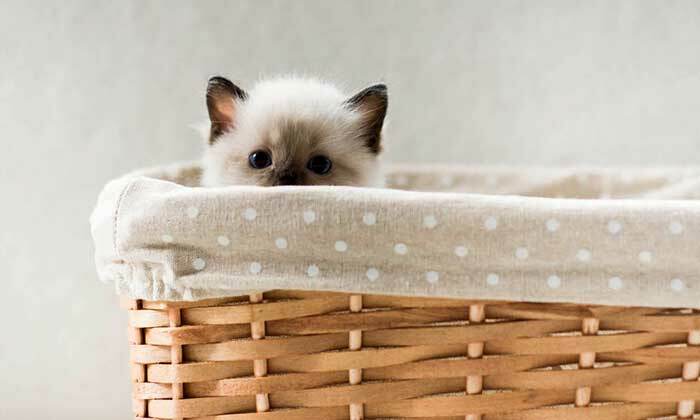 Infectious disease: Serious diseases such as feline leukemia virus, feline immunodeficiency virus, or feline infection peritonitis can make a cat so ill that using the litter box is forgotten. 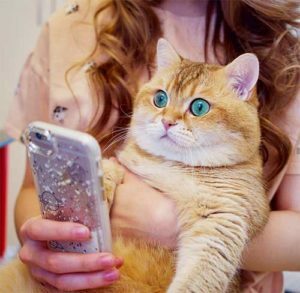 Noninfectious disease: Diseases such as diabetes, when left untreated, can increase the volume of urine produced by a cat. This is a very common sign of diabetes so will likely be asked by your vet. 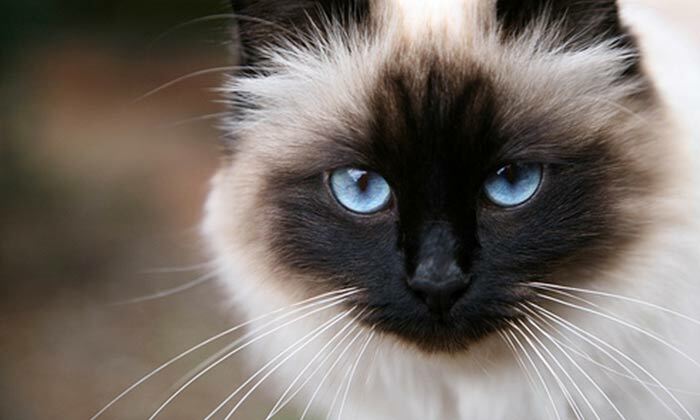 Hyperthyroidism, common among aging cats, also causes extra urine production as a result of an overactive thyroid gland. Old-age-related causes: As they age, cats can forget things just as humans do, and become less particular about where they use the bathroom. 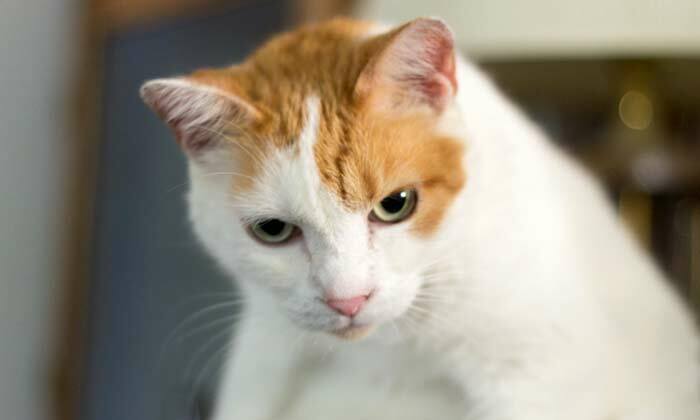 Arthritis may make accessing litter boxes more difficult. 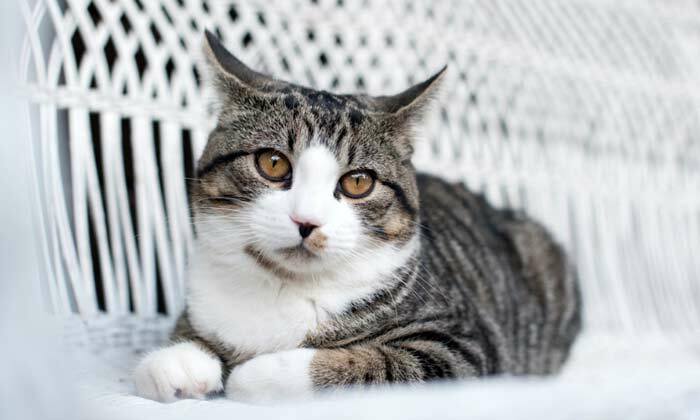 Constipation: This condition can make it much harder and more painful for your cat to pass stools. This can cause excrement that looks more like diarrhea – this is in fact a softer substance that is produced as a result of regular efforts to pass harder stool. 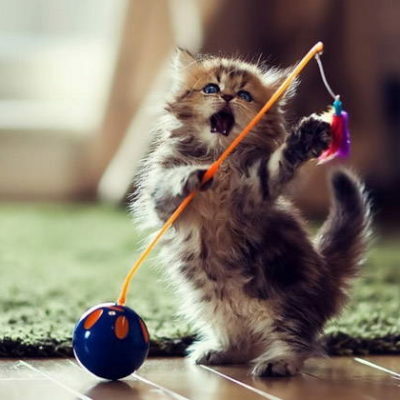 Diarrhea: This condition can make it harder for a cat to make it to the litter box in time. The causes of this symptom are very varied, though, more so when the symptom has been present for a long time. 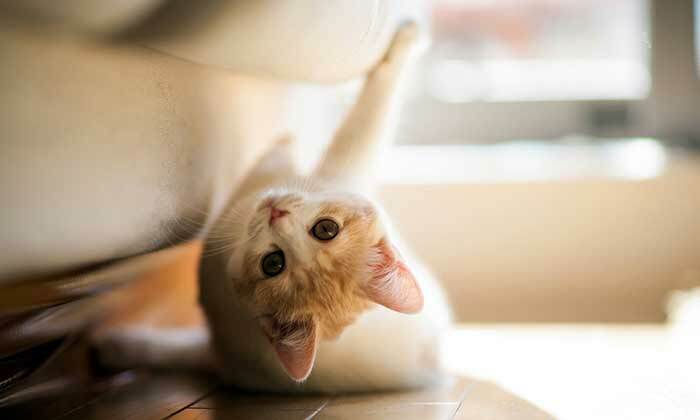 Is your beloved cat peeing and pooping everywhere, destroying your floor, carpets and furniture? Are you looking for a way to stop your cat from spraying indoors? 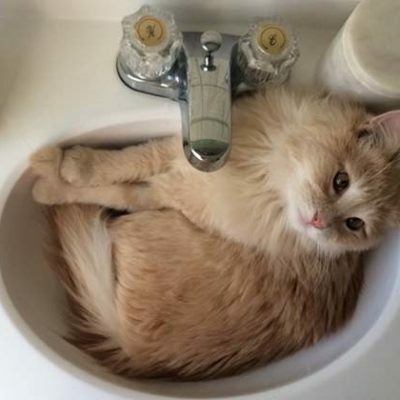 Do you want to get rid of the annoying cat urine smell? 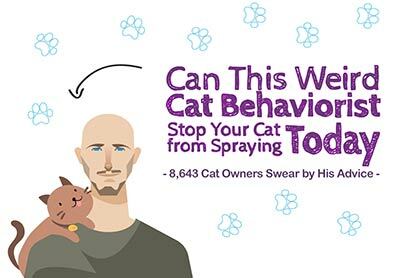 Cat Spray Stop, a new guide by Susane Westinghouse, is providing cat owners with a simple and effective way to prevent their cats from spraying. Her unique TTS method is renowned by cat owners worldwide and got me impressive results in a very short time. Read my in-depth review of her work and watch the free video. 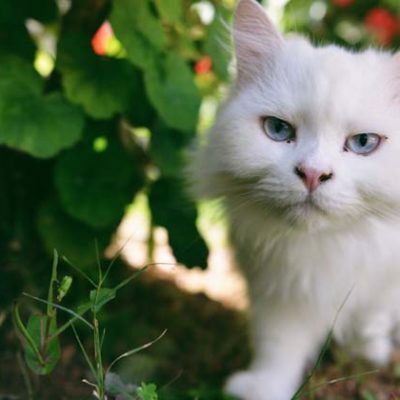 It is important to get your cat the right diagnosis and subsequent course of treatment and medicine to keep them healthy and happy, and to solve problems associated with inappropriate elimination. 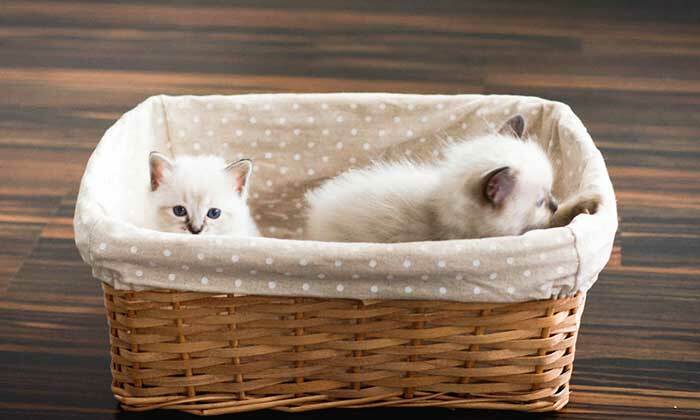 Cats that have had regular problems may be uncomfortable around litter boxes in future, so will require extra training and care to get them using the boxes properly again once they have recovered from their medical problem. 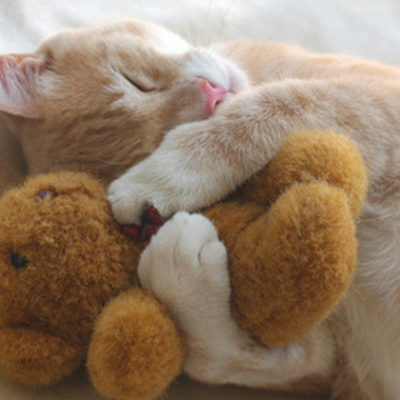 Click here to stop your cat from spreading dangerous infections in your home. Subscribe Now and Get My New Ebook For FREE! 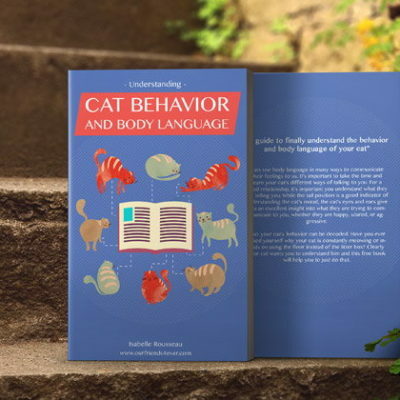 The book describes in a fun and visual way the personality of our feline friends. My name is Isabelle and I'm a proud cat mommy, cat blogger and amateur photographer. 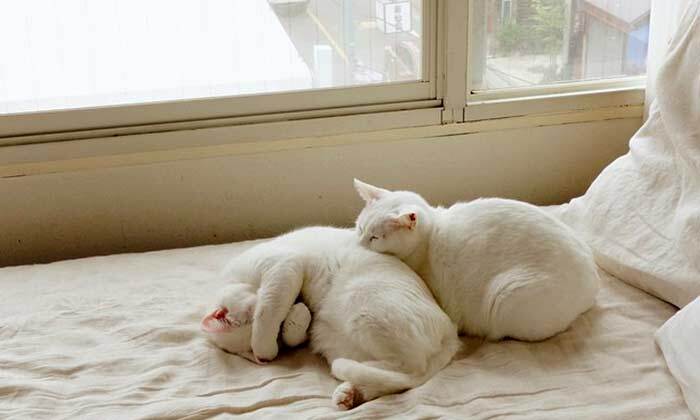 As a passionate pet enthusiast and long-time cat owner who has experienced the many aspects of what it means to care for cats I love to share my experiences with you. 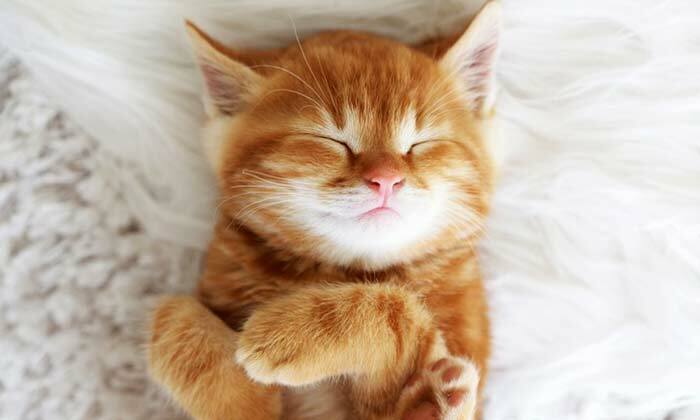 Cat Purring Explained: Why Do Cats Purr? © Copyright 2018 by Isabelle Rousseau. All rights reserved.